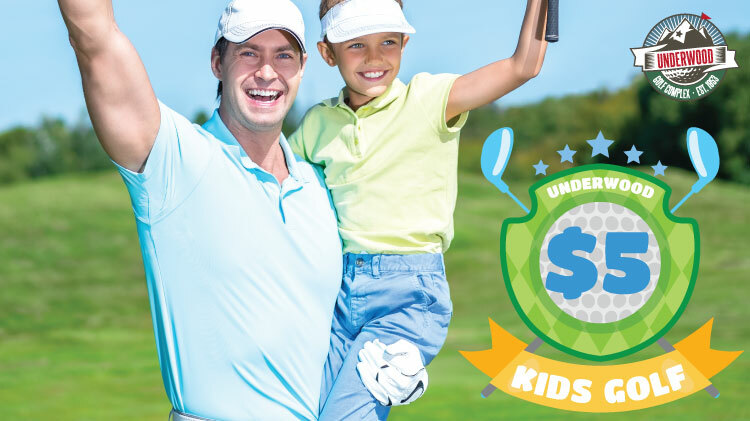 Saturday 5:30 a.m. - 6 p.m.
Federal & Training Holidays 5:30 a.m. - 6 p.m.
Due to scheduled tournaments throughout the month, certain courses will be closed. Please refer to the list below for specific dates and times. Click image for closure dates and times. What better way to get out and enjoy the Southwest's warm climate than by playing golf at the Underwood Jr. 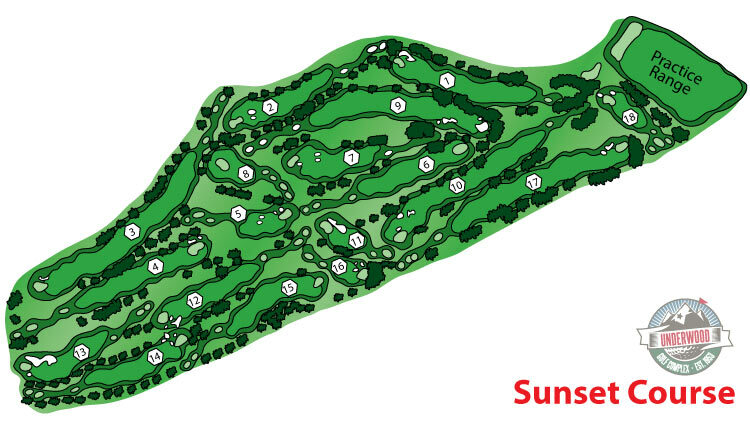 Golf Complex, featuring the desert landscaping of the Sunrise Golf Course and the lush, parkland-style of the Sunset Course. If you are just beginning or are a seasoned professional, you will love this golfer's paradise. The complex has a lighted driving range, two practice putting greens, golf carts and a computerized handicapping service. 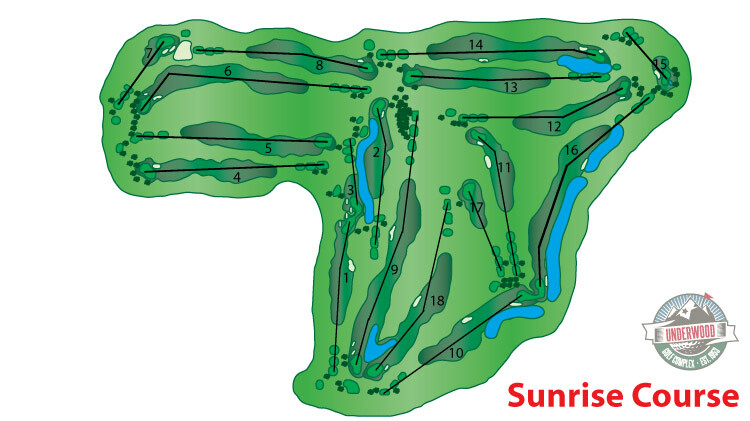 Golf tee times daily beginning at 6:30 a.m. Pro Shop is open until 5 p.m.
Drive Ranges are open until 5 p.m. Your clubs are the only thing between you and the ball ... make sure you're using the right ones! The fit of your clubs can affect your play. Make an appointment today to be fitted for clubs by our PGA golf professional. Fittings are available by appointment only. Call the Underwood Golf Complex Pro Shop at +1 (915)568-1059 to make your appointment today! No frayed, cut-off, tattered, or shredded jeans or shorts are permitted on course. 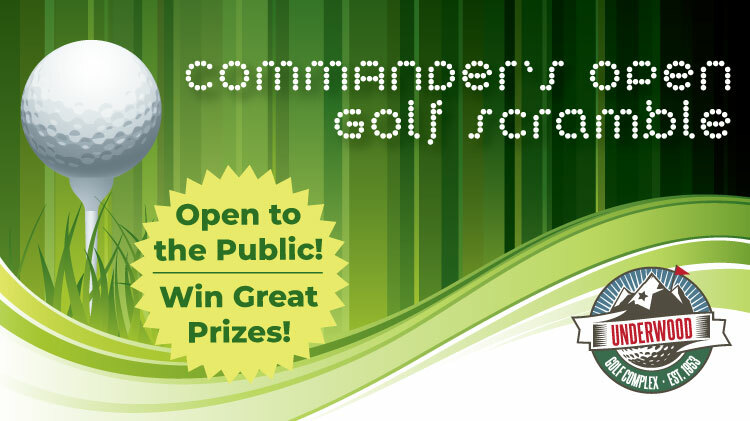 Military uniform may be worn on the driving range, chipping greens and putting area only. The Underwood Golf Complex now offers an online tee time request form. Submissions must be received by the Wednesday prior to the date requested before 4:30 p.m. Drawing is for Saturday & Sunday, and any occurring holiday. Again, Active Duty have preference in the draw. Two Active Duty golfers are required per group. Please coordinate with your friends to ensure only one request per group. Stuffing the box is not allowed. Multiple submissions will be rejected. Friday 6:30 a.m. - 3 p.m.
Sunday 6:30 a.m. - 3 p.m.
Federal & Training Holidays 6:30 a.m. - 3 p.m. The Golden Tee Restaurant - now located in the Golden Tee Clubhouse at Underwood Golf Complex - gives golfers a chance to relax and relive their best shots of the day. The Golden Tee offers a full-service menu and fully-stocked bar. Full service catering is also available. We also offer an Express Menu for large groups of 15 or more. 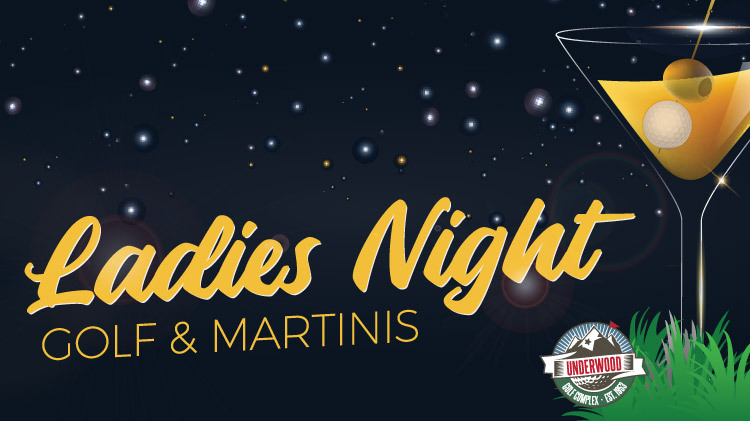 Bar is open until 5 p.m.
Full Service Catering from The Golden Tee. From audio visual support, guest passes for easy access onto Fort Bliss, free parking and more, we strive to offer all the services you need to complete your event needs. Our Professionally Trained Catering Staff is ready to assist you with all your Catering Needs.They bring to the table many years of experience in catering and have attended several Catering Conferences, such as Catersouce - which is the world's largest gathering of caterers, offering classes on new industry trends. You will find that our Catering Staff can assist you with not only your menu selections-but can gladly make suggestions about decor, themes and room setups. The Underwood GolfComplex offers discounted green fees and golf cart rentals on Monday and Tuesday. On these days, all active-duty and retired military pay just $11 for green fees and $12 for a shared golf cart. 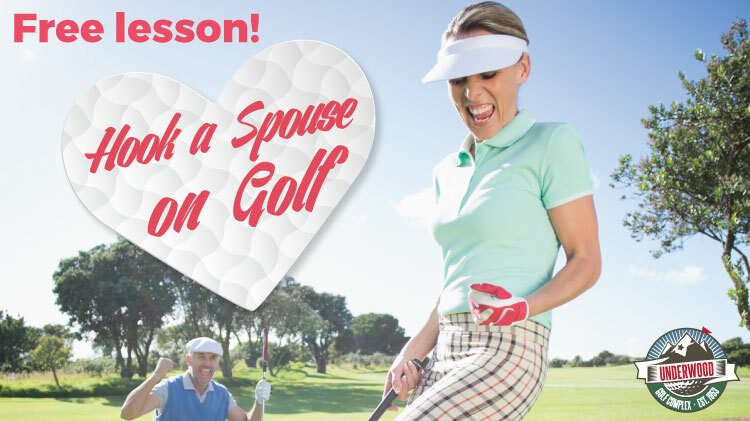 Civilians enjoy $15 green fees and $12 shared golf cart rental. 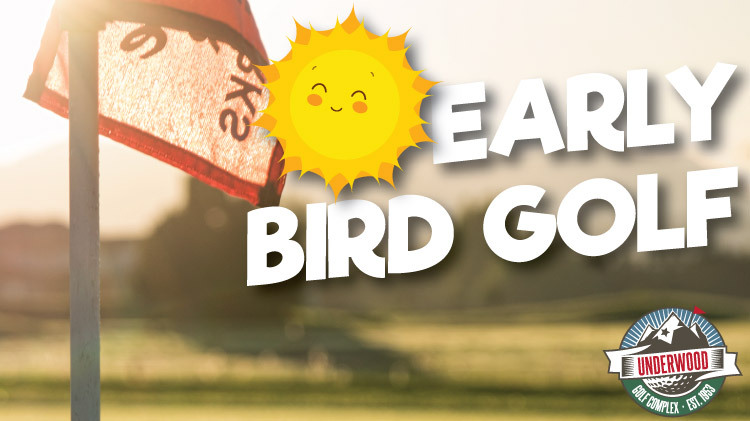 Twilight hours discounts at Underwood Golf Complex now start two hours earlier! 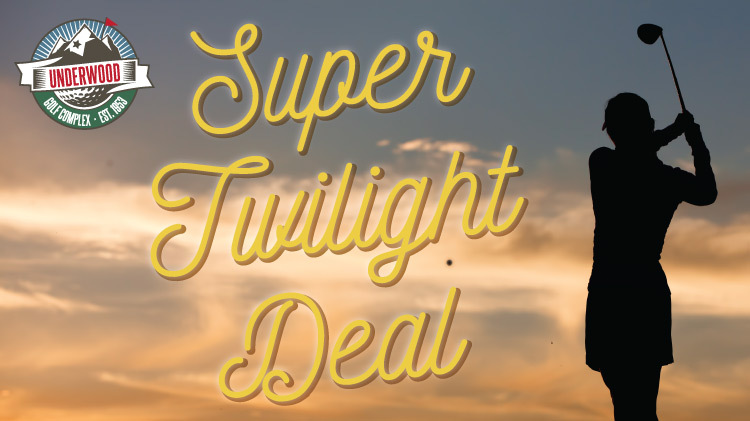 Our twilight discounts start after 12 p.m. 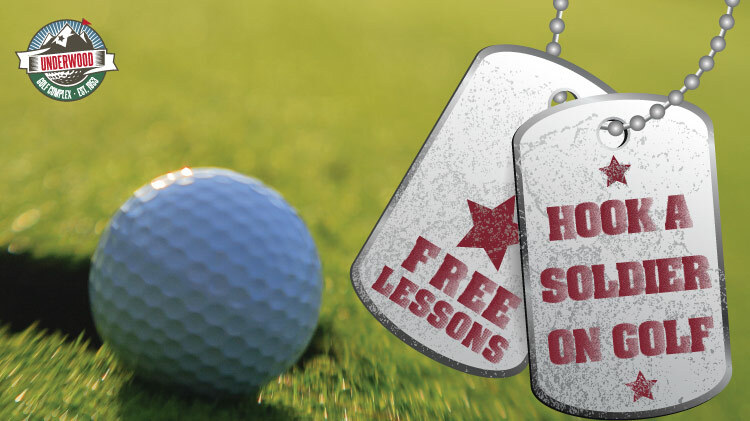 Starting at noon Wednesday through Sunday, active-duty and retired military pay a discounted price for green fees and golf carts; civilian guests pay a discounted price for green fees and carts. Save money with the loyalty card program! 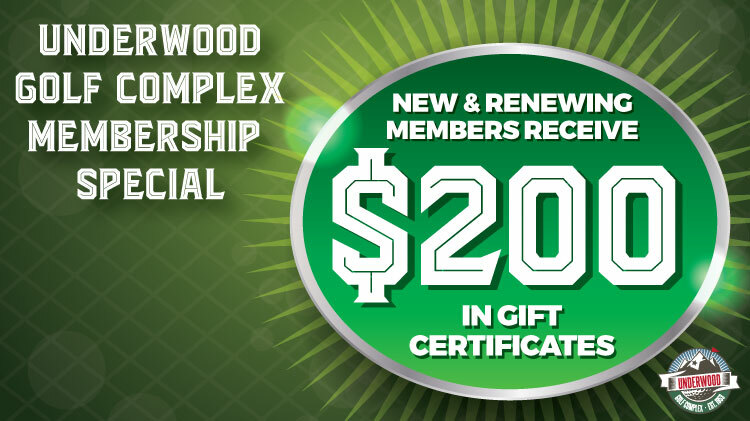 Underwood Golf Complex offers loyalty discount cards to our patrons. 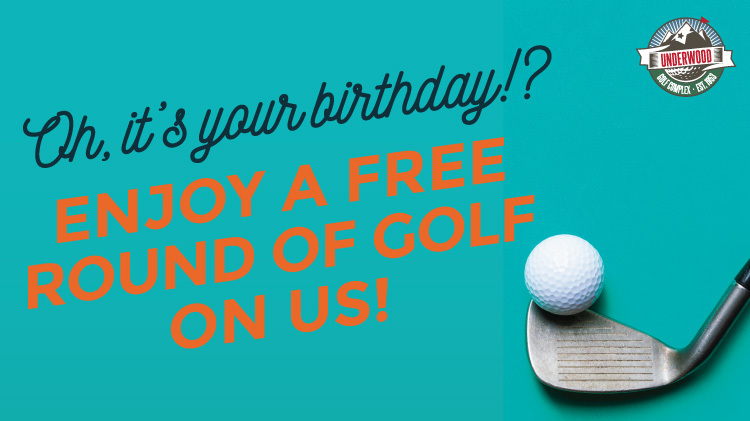 Purchase 10 rounds of golf and get 1 FREE, or purchase 10 golf cart rentals and get 1 FREE. Stop by the Pro Shop to get your Loyalty Card today. 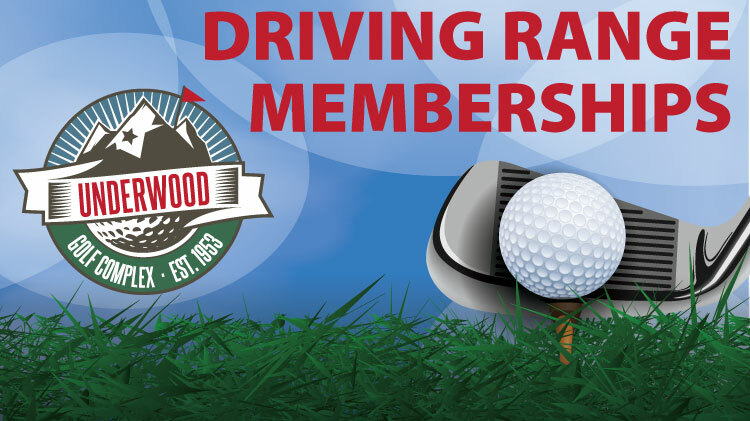 Underwood Golf Complex now offers members two ways to save on membership dues. When you purchase a one-year membership and pay in advance, youll receive one month free, upon renewal. Members can also take advantage of our Refer a Friend program: For each friend you refer purchases a membership and remains a member for one year, you will receive one complementary month free. Pick up your referral form at the Underwood Golf Complex Pro Shop. 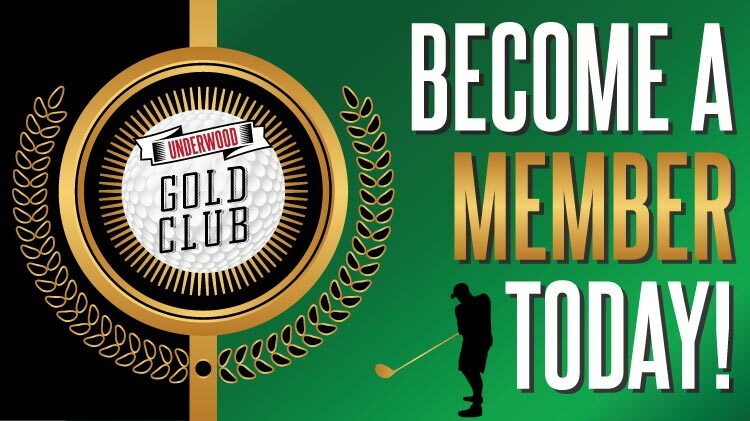 Veterans can now apply for membership to the prestigious Underwood Golf Complex. All applicants must bring a copy of either a veteran identification card or a DD214 form to the Pro Shop. The membership fee for single veterans is $70 per month and for veterans with a family is $113 per month. Membership is available for a one, three, six, 10 or 12-month time period. Dues must be paid at the time the application is processed. The brand new state of the art Underwood Performance Center is open! It also captures the golf swing with a built-inHD video camera or with the use of external cameras.